Excellent condition! Very well maintained vessel....This is a real attention getter for sure! 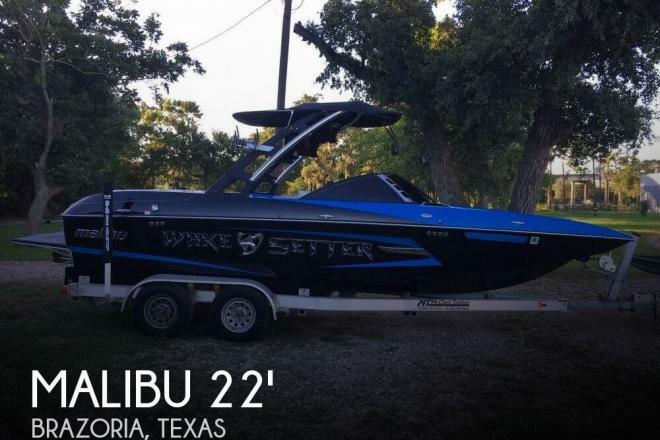 If you are in the market for a ski/wakeboard boat, look no further than this 2012 Malibu Wakesetter 22MXZ, just reduced to $66,200 (offers encouraged). 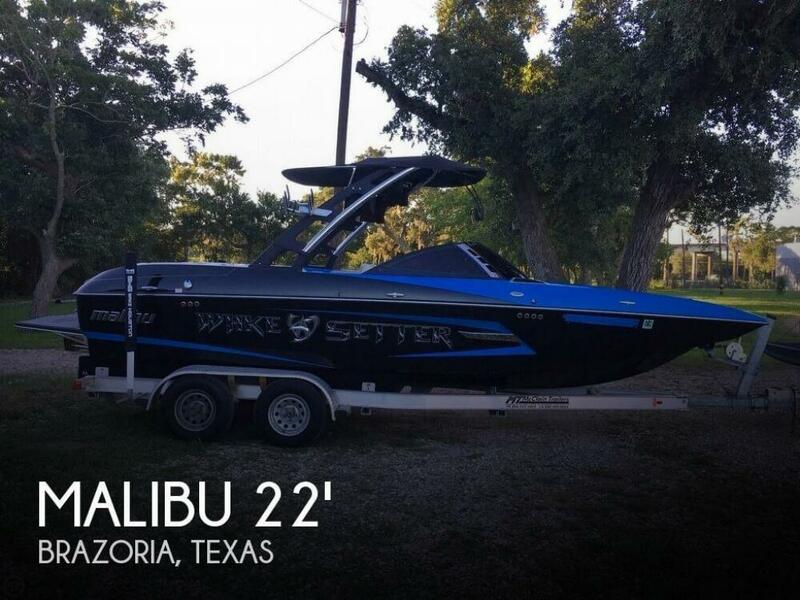 This boat is located in Brazoria, Texas and is in great condition. She is also equipped with a Indmar engine that has only 211 hours. Reason for selling is no longer wake board.